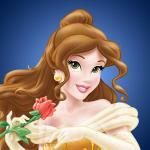 The beautiful princesses always want to appear with gorgeous beauty when they join any party. You will help the girls prepare for the best before the party in Disney Style Vlog: Party Prep at Friv 3 games . 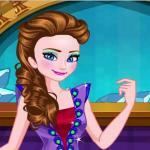 First, the player needs to choose the makeup tools for the princess and start making her look so beautiful. Then you will choose the appropriate outfit for each person. And you cannot forget the accessories that make them even more gorgeous. Start the Disney Style Vlog: Party Prep game will help you play the game without being bothered by any difficulty. This game on our website always gets the love of players around the world. 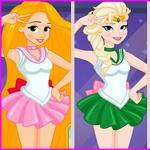 Beautiful princesses appreciate your help in the game. You can choose any style you want when you start playing this game. Be ready for your new challenge. 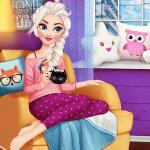 We also have interesting makeup games for you in your spare time such as Elsa Wedding Design. 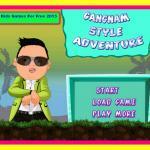 You have the opportunity to participate and create new styles in this special online game. 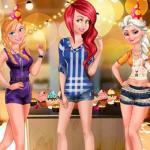 http://friv3play.net/ help you play the game and get the best shots at the party of Anna and Elsa. 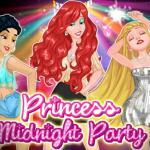 The beautiful princess in the party will be a great gift for the girl who is skillful and good. 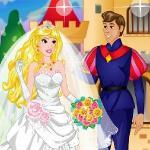 Explore the exciting dress up games world on our website. Use the mouse to select the items you want to use when joining this game.